MOSCOW, March 22. /TASS/. 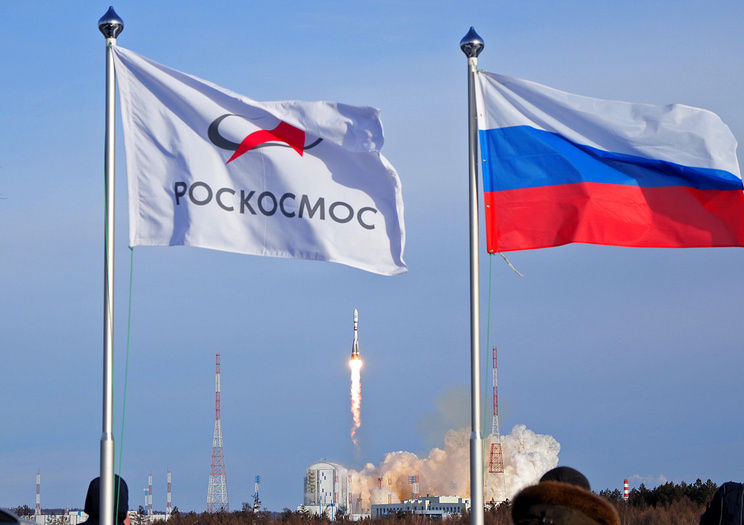 Moscow has stated that a new period in competing with the world’s leading space powers under piloted programs has dawned, including to outer space, Roscosmos chief Dmitry Rogozin told journalists on Friday. “We are now entering a new era in competing with the world’s leading space powers when it comes to future piloted programs, and to outer space,” Rogozin said during a visit by United Russia members to the Energia Rocket and Space Corporation. He said that Roscosmos was actively discussing the lunar program with the Russian Academy of Sciences (RAS). “We delibarated with RAS President Alexander Sergeev on all types of payloads needed to establish a lunar scientific station till late last night,” Rogozin noted.